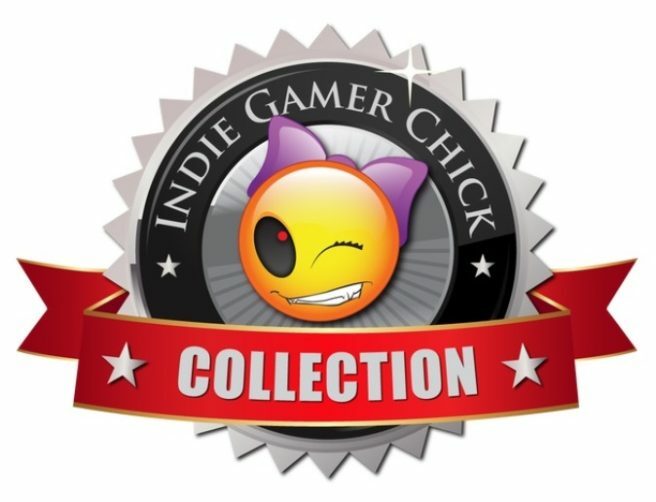 It’s been announced that the Indie Gamer Chick Collection is in development for Switch. Ratalaika Games will be publishing the release, which will feature “a compilation of over a dozen of the most famous, most memorable, and the downright very best Xbox Live Indie Games from 2008 to 2016.” A release is planned for late 2019 / early 2020. No word yet on which games will be included, as the lineup is still under consideration. More news should be coming later in the year.